For a minute, forget about debts, deficits and the desires of financial markets. Just think about the real economy of labour and consumption. From this perspective, the euro zone doesn’t look too bad. The 11.6 percent unemployment rate is high, but GDP is just 2 percent below the all-time peak reached in the first quarter of 2008. The trend is flat: GDP was an imperceptible 0.1 percent lower in the third quarter than in the second. Under the circumstances – a wounded financial system, fiscal austerity and significant internal rebalancing – it could be much worse. If politicians and central bankers had responded less well to the 2008 financial crisis and the ongoing euro crisis, the euro zone would be stuck in a vicious cycle of debt deflation and economic decline – Greece writ large. Despite foreign creditors’ fairly lenient approach, the Hellenic Republic has suffered a 20 percent decline in GDP and the unemployment rate is currently 25.4 percent. The rest of the euro zone is nothing like that. Third-quarter GDP in the two largest economies, Germany and France, increased in the third quarter, admittedly by an almost imperceptible 0.2 percent. Financial conditions permitting, reforms under way in Italy, Spain, Portugal and soon France should over time lead to higher GDP, and lower unemployment. Now, recall those financial issues. Debt and fiscal deficits are excessive, and markets have lost patience. If GDP growth were fast enough, and if the inflation rate was higher than the current 2.5 percent, those problems would melt away. But the debt glacier will remain as long as GDP growth remains close to zero. Paradoxically, were it not for the glacier’s chilling effect, growth would be faster. A thaw would be welcome, but central bankers are warning of years, perhaps a decade, of debt consolidation. Still, it could be worse. A decade of minimal growth should not be that hard to bear in the euro zone, which will continue to enjoy just about the most affluent lifestyle in history. Euro zone GDP was 0.1 percent lower in the third quarter of 2012 than in the second, according to the first estimate from statistics agency Eurostat. Economists in a Reuters poll expected a 0.2 percent decline. GDP was 0.6 lower than in the same quarter of 2011. 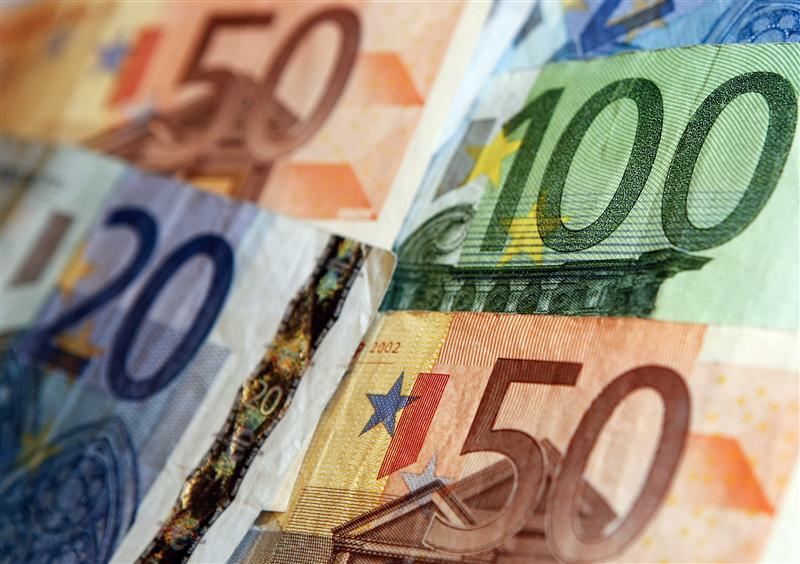 GDP in both Germany and France was 0.2 percent higher in the third quarter than in the second. Growth was expected to be 0.2 and 0.0 percent respectively, according to the Reuters poll.